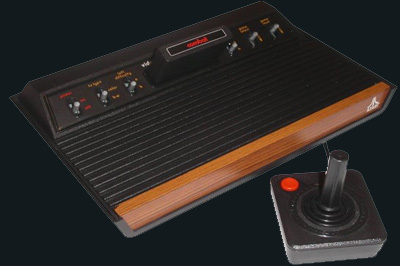 The first major home console hit, the Atari 2600 VCS came to us in a charming wood veneer with elegant long metal switches making it the very definition of retro. Chunky colour graphics added to the package that had at it's heart a fantastic selection of quality arcade-style games. This console was many people's first encounter with video games and thankfully it made a very good impression indeed. StellaX - An aging but still great Windows A2600 emulator.